I love to be barefoot. If you come to my home, you will find me barefoot. My feet are eternally dirty from walking around without shoes. I feel connected to the earth and just a little more steady in a world that is always putting me off balance. So my first week as Pastor at Hope, I was putting my office together but had dressed up a bit with it being my first week and all. The thing is, if I have to wear shoes, they better be AWESOME. So, these 4″ stilettos did not work when I climbed chairs to hang pictures and put books on tall shelves. I left the shoes on the floor and wandered barefooted- all around campus. And got caught. 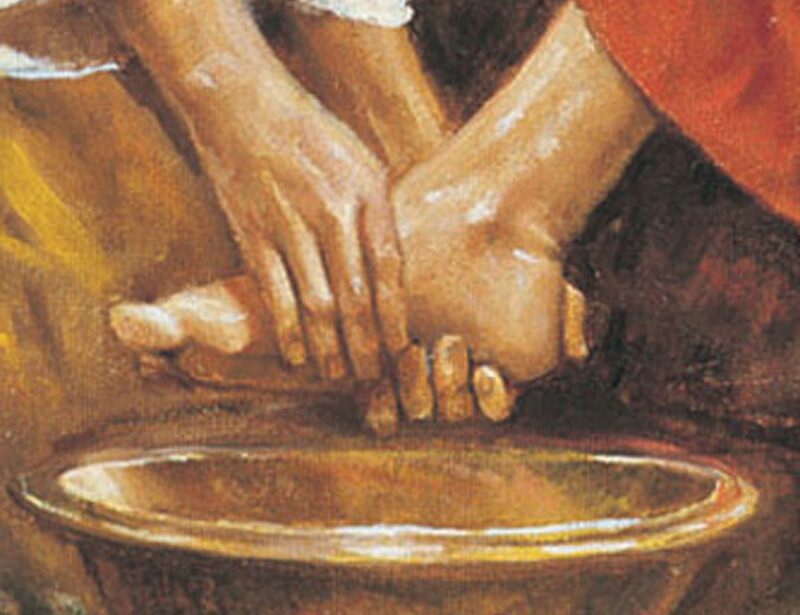 I joked I am the eternally dirty soled and realized it made a great blog post for a pastor- I know I am dirty souled on my own- but in Christ, I am eternally washed clean. This is the story of my journey, living as a washed and redeemed child of God, leading a people with dirty-souls washed clean, too. This blog will be about my life with Hope, and will include my weekly sermons for those who cannot be with us to worship in person. Kick off your shoes- own your dirty soul and soles and join us as we walk and celebrate being made new in Christ.